Perfect in every way. 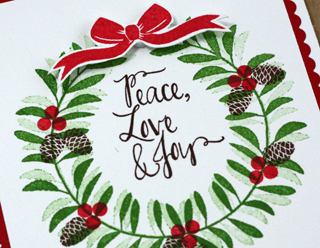 Love the soft stamping off of the wreath. 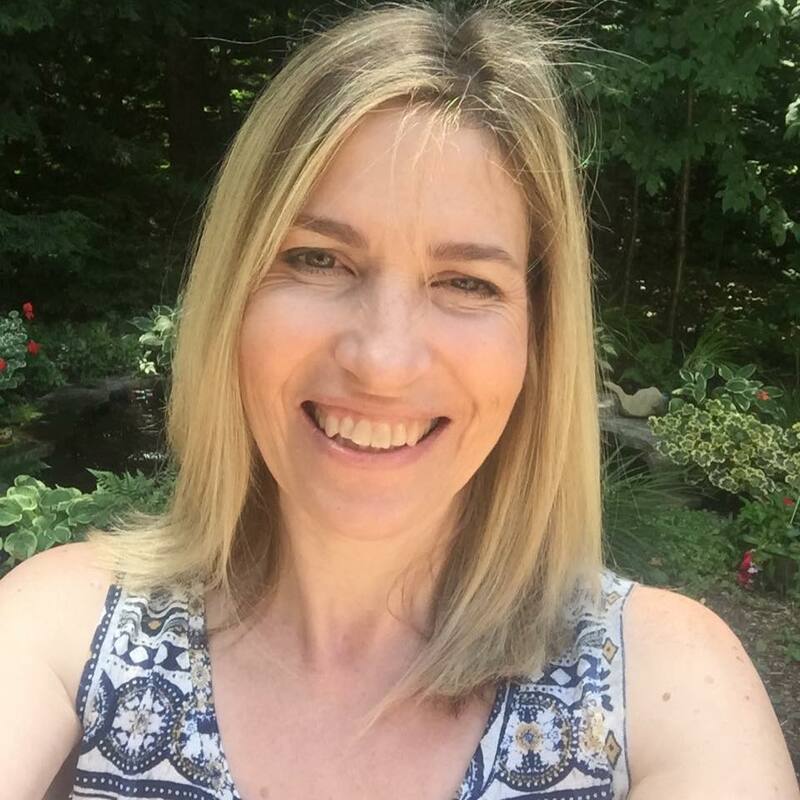 This is so beautiful, Tracey!! Love this!!! Oh Tracey, it's fantastic, clean, crisp and gorgeous! Gorgeous! Thanks, Tracey...I thought I was done shopping for myself but now I NEED that stamp set! Beautiful card!! Wow ... that wreath is stunning! I always love that classic red/green color combo! 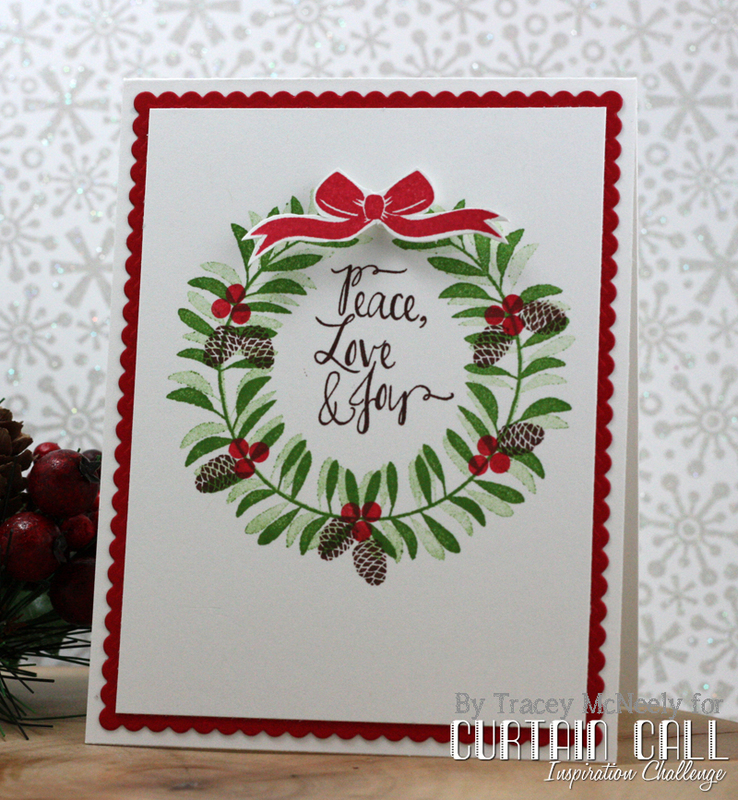 wow gorgeous card.. great stamping..
Love your double stamping of the wreath, Tracey!! It is gorgeous with the white card stock and a bit of red! Thanks so much for playing Simon Says Stamp Wednesday “Bling It On” Challenge! Beautiful wreath. 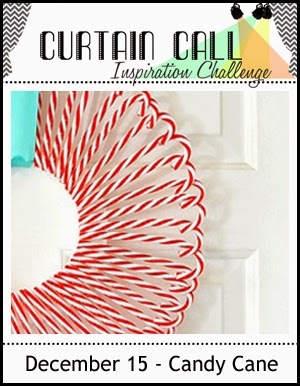 And, oh my, that inspiration photo reminds me that I have not had a candy cane yet this year. Beautifully done Tracey, love this! Gorgeous card, Tracey! I love the two-toned leaves with the pop of red and lovely pine cones! Beautiful take on the inspiration photo! Wow...this is just beautiful. 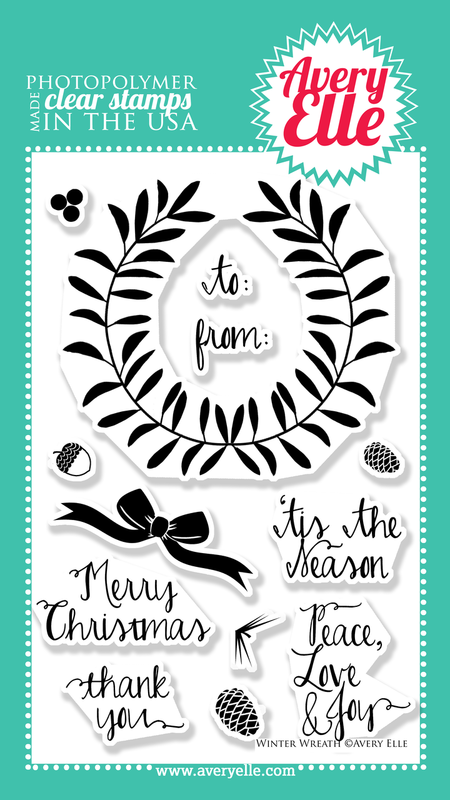 I love your amazing wreath and now I need this stamp set too. So so beautiful. What a fantastic wreath! Love the second generation stamping for a fuller look! Just beautiful! Perfect wreath! Love this beauty. Gorgeous wreath! Love the red scalloped trim! Beautiful card Tracey. I love that sweet wreath. Beautiful card, Tracey! It is pure Christmas! Thanks so much for playing along with us over at the Simon Says Stamp Wednesday Challenge blog! Your card is so pretty Tracey! I love how you double stamped the wreath!! Tracey, what a lovely card!!! Beautiful! Tracey - this is executed beautifully! I need to save this for inspiration for my use of this stamp! I seem to struggle with it and LERVE how you used it here! Yummy!! !